We have two posts available. One covering Monmouthshire, the second covering Herefordshire. 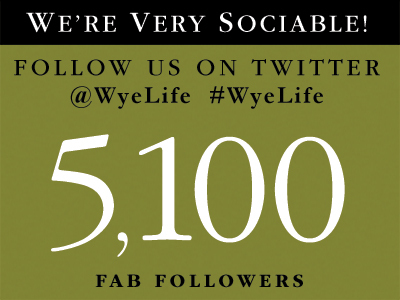 Wye Life is the premier lifestyle magazine for The Vale Of Usk and Wye Valley. The publication is high quality and equally highly regarded by both readers and advertisers. 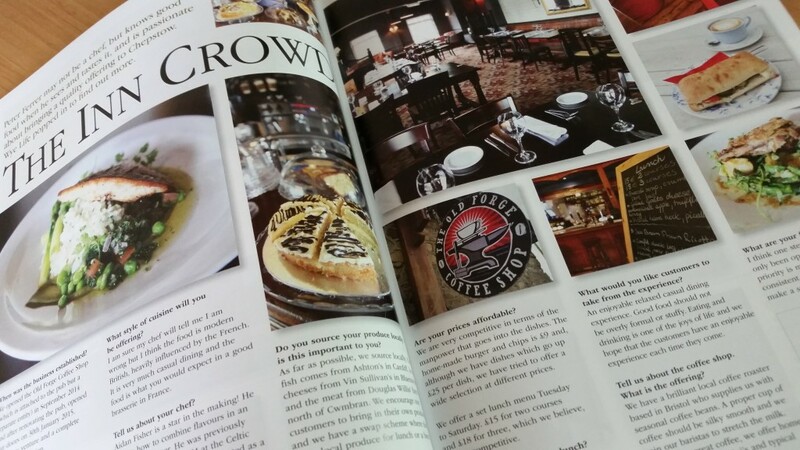 The magazine is carefully distributed to hundreds of quality outlets across the counties of Monmouthshire, Herefordshire and beyond. 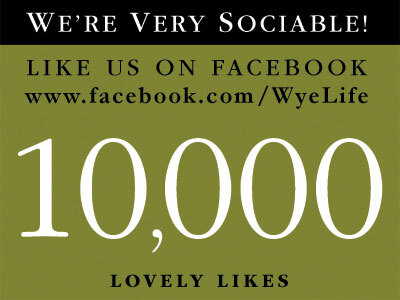 * Persuading clients to buy advertising space in Wye Life magazine and on the Wye Life website, and sister publications. * Finding out who controls the advertising budget in target organisations and contacting them and arranging meetings. * Explaining the various benefits of advertising in Wye Life magazine and on the Wye Life website, using statistics, readership, viewing figures and testimonials. * Quoting a price and negotiating a sale. * Closing the deal, completing the order, raising invoices, liaising with the production team, and ensuring that the account is paid on time. In theory your working week will be around 37.5 hours. However as your remuneration is made up of commission, you’ll probably work longer, with late finishes a regular feature (some businesses operate in the evening – restaurants and clubs being a good example). The majority of the time you will be travelling to visit clients and prospects but there will be times when you will be required to be office based to liaise with designers, writers and the production and accounts team. Good Life Publishing, Wye Life’s publisher, has a promotion structure that encourages advancement. Rewards are based on results, and rapid progress is a real possibility if sales exceed targets. Depending on experience, your starting salary is likely to be between £14,000 and £18,000, although you will be able to increase this significantly with commission and bonuses. Experienced executives reaching OTE (on-target earnings) can earn well over £30,000 and £40,000 per annum is achievable. This role allows you be the master of your own destiny, the harder you work, the more the rewards. There is no cap to commission – the more you sell, the more you earn. Advertising sales can be tough. You have to be able to communicate and handle rejection (and sometimes rudeness) well. If you can roll with the punches, you’ll do well. This is not a career for wall flowers. You’ll need to be confident without coming across as arrogant. Good salespeople are good listeners. You’ll need to be comfortable and articulate on the phone, and equally so in person. People buy from people so it’s all about relationships; building them and nurturing them. Good salespeople never stop learning. You can improve by self study (reading good sales books) and practice (we encourage role play – it works). We encourage our team to work together, share ideas, help each other – that’s the Good Life ethos. Can you sell? Do you have the skills? * Be good with numbers. Interested? Is this for you? We do not supply vehicles. It’s extremely inefficient tax wise (for you and us). A clean driving licence would be good. We do pay expenses, so you won’t be out of pocket. You’ll need your own phone and tablet or laptop. If we like what we see, we’ll get back to you.